Download ppt "Night of the Pufflings"
Paul Goes to the Ball and The Rooster Who Went to His Uncles Wedding. Poison Dart Frog Nicole Thompson. 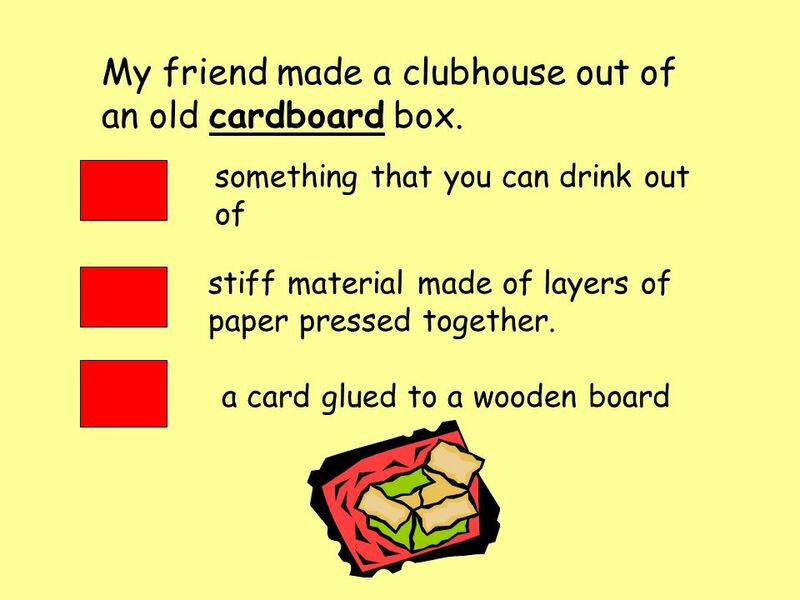 Cause / Effect By Dianna Burke Second Grade Golden Acres Elementary. 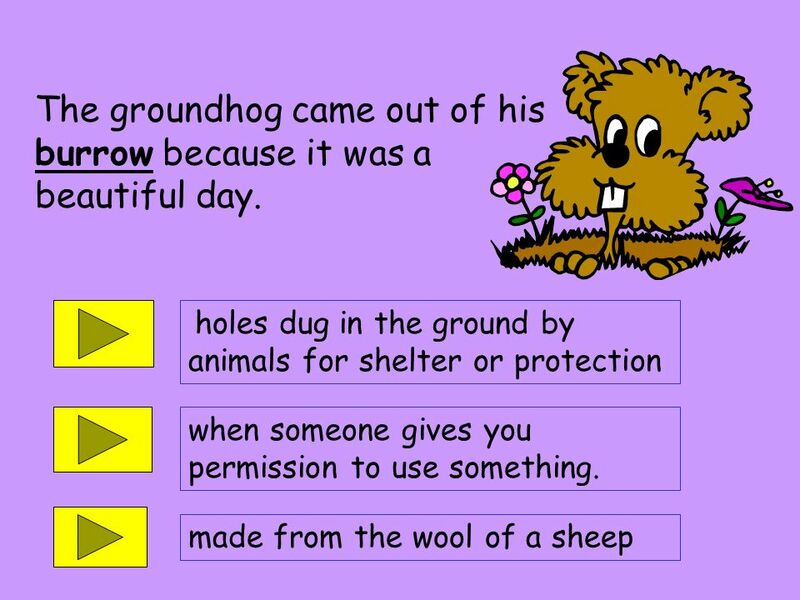 What on Earth is Soil?. Nights of the Puffings PowerPoint Presentation by Jan Higgins 1/09. 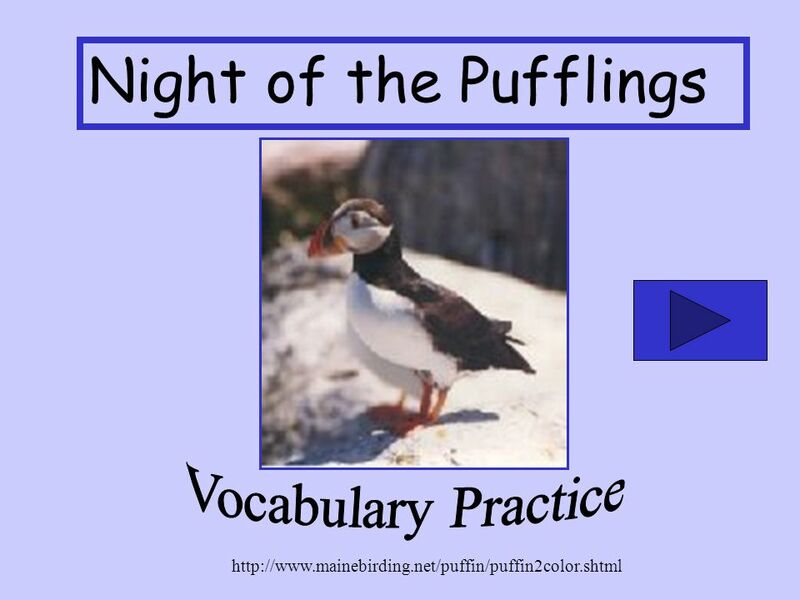 VOCABULARY WORDS- NIGHT OF THE PUFFLINGS Please go over the definitions for these vocabulary words with your student. There will be a test on them on Friday. 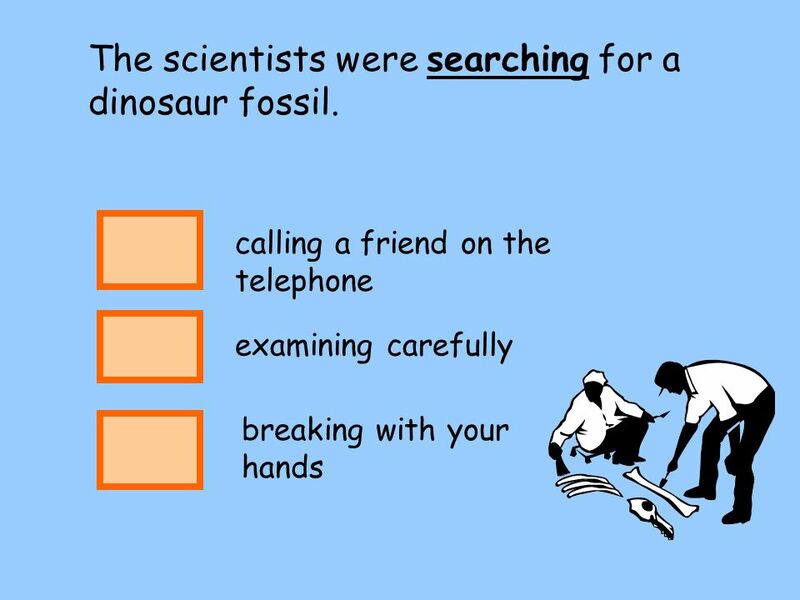 FOSSILS Read each slide. Look at each picture. 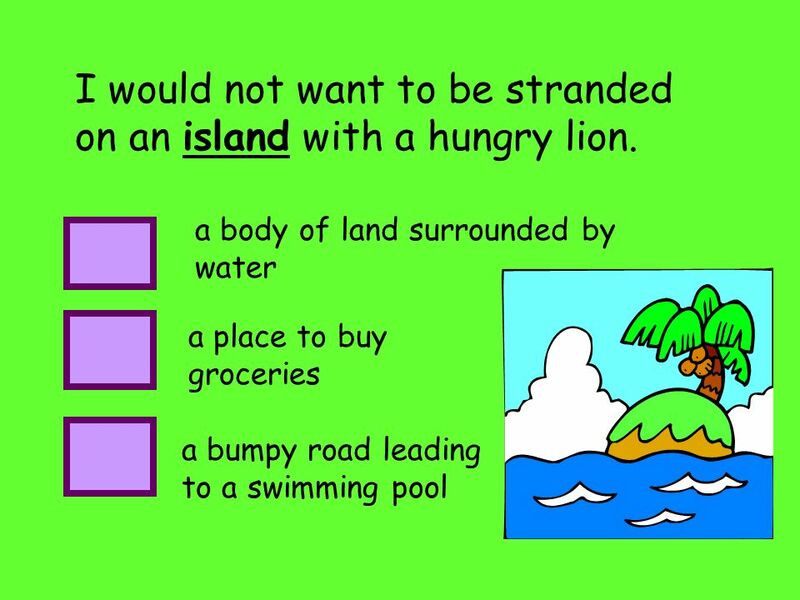 Answer each question. Digging Up the Past Unit 3- Story 1 Digging up the past. Rules Always answer in the form of a question 50 Points to be taken away for wrong answers 50 Bonus points to team or person that answers correctly. My Animal Report. 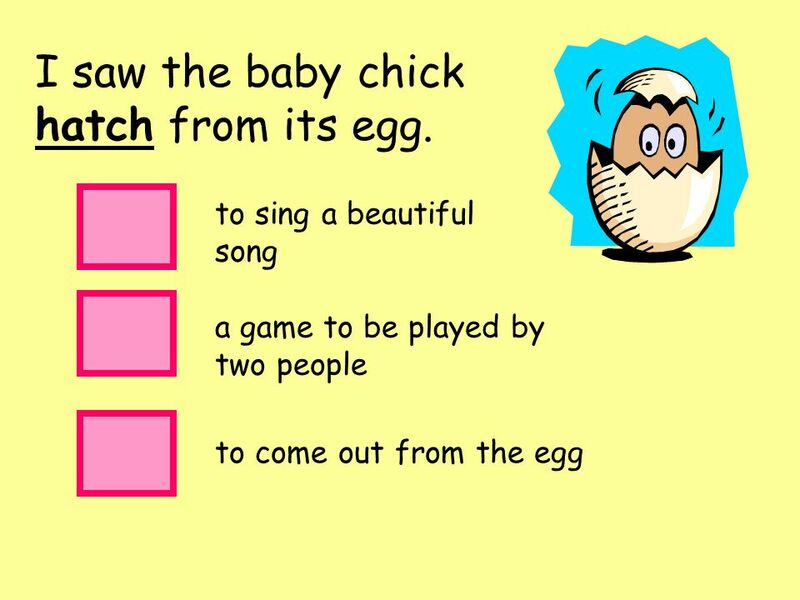 YOUR Intro Q: what animal is only 2-3 cm. long? What animal has red eyes? 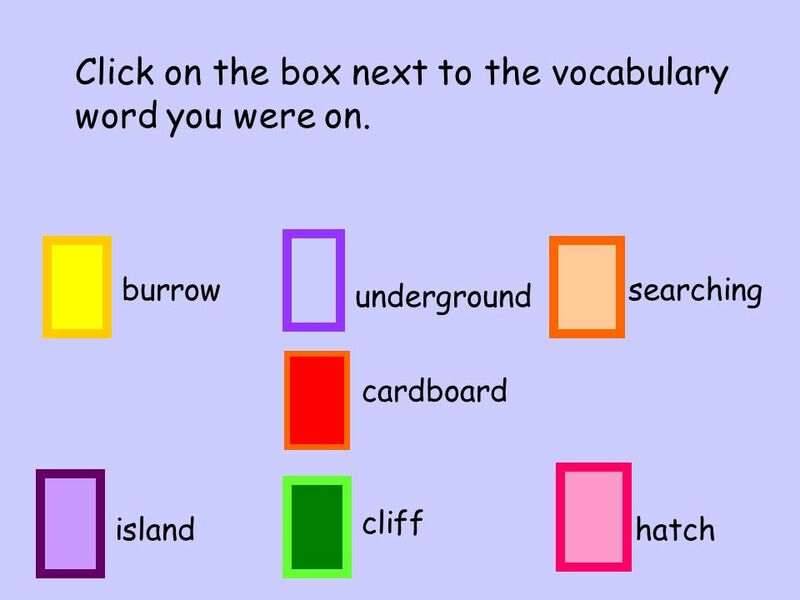 ROCKS Igneous, Sedimentary, and Metamorphic Rocks have been around for a very long time………. 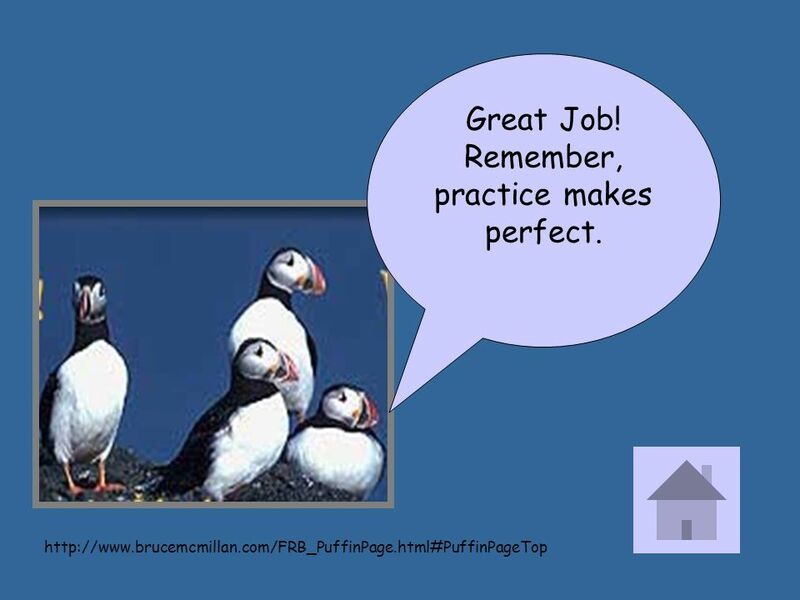 Nights of the Pufflings Written and Photographed by Bruce McMillan. Summer is Fun! Parent Meeting May 2010. How is my child doing academically?